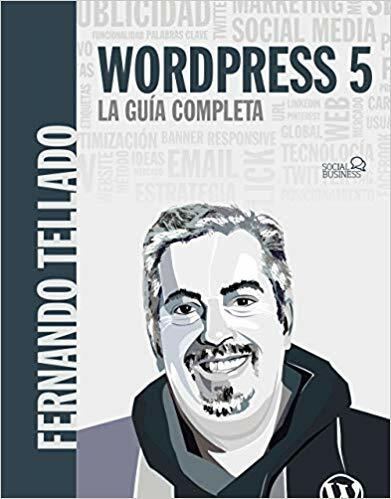 Respuesta a: CSS y themes ¿wordpress mal hecho? 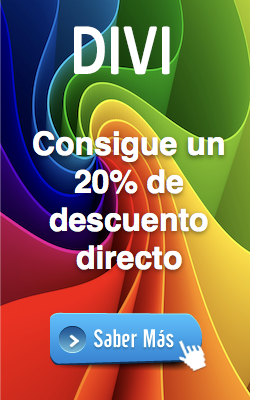 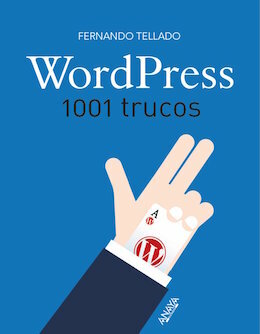 Inicio › Foros › WordPress › Themes y Diseño › CSS y themes ¿wordpress mal hecho? 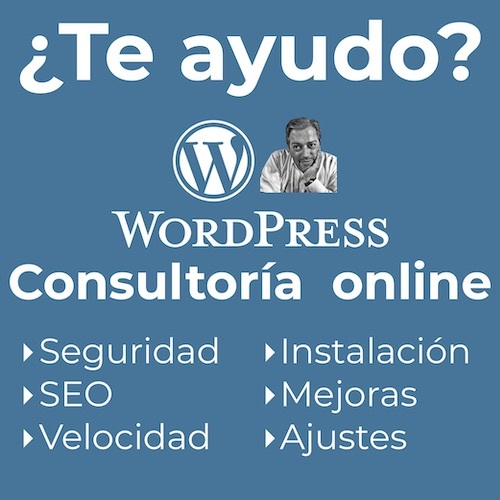 › Respuesta a: CSS y themes ¿wordpress mal hecho?